Kandinsky's life is at rock-bottom. He's a gambler in debt to a vicious loan-shark and he's going nowhere fast. Then, by chance, he overhears a conversation and realises he has a way out of his mess. 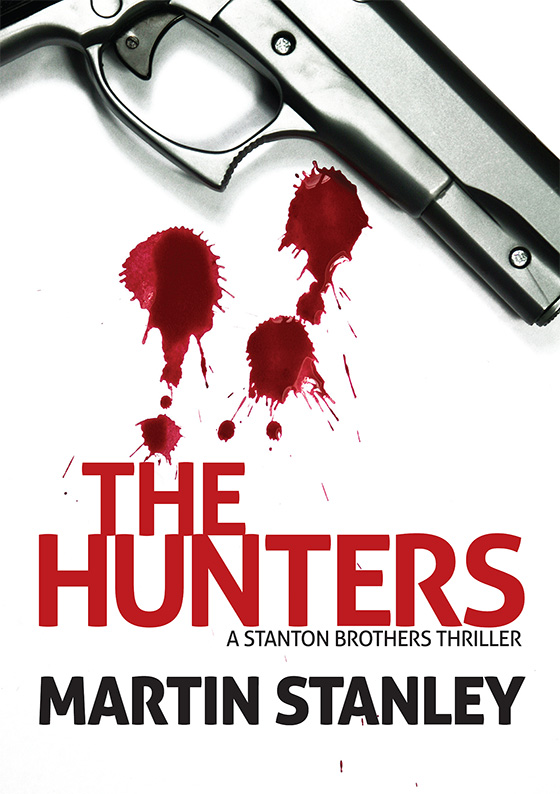 He decides to hijack a robbery of seven hundred and fifty grand's worth of drug money. He thinks it's going to be easy - a sure thing. But when your partners are even bigger losers than you are, and the owner of the money is a sadistic drug-dealer who's prepared to kill everybody in his way, nothing's ever easy. And when the people you've stolen from want a piece of you too, the only thing that's sure is there's going to be blood. And lots of it. 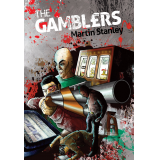 The Gamblers is a dark, fast-moving and violent odyssey through the Bristol underworld - the kind of place where every smile hides a betrayal and the hand of friendship usually carries a gun. The Gamblers is a vicious British noir in the tradition of Derek Raymond and Ted Lewis.